Langkawi is the best known island destination in Malaysia. It is to Malaysia what Phuket is to Thailand, Bali to Indonesia, and Boracay to the Philippines. All of these popular Asian destinations boast of the best beaches, dive sites and waters in the world, but an edge that Langkawi enjoys is that Malaysia, in general, has relatively higher standards in health and cleanliness. Health in Langkawi, therefore, is not a major concern. 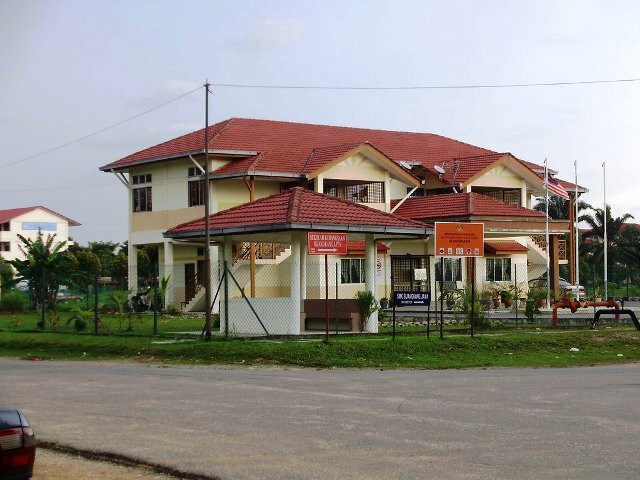 Malaysia has quality hospitals and health-care services all over the country. While the island of Langkawi is popular for its mythical wonders of Nature, such as its mountains, beaches, forest and waterfalls, modern technology is also a top tourism draw. 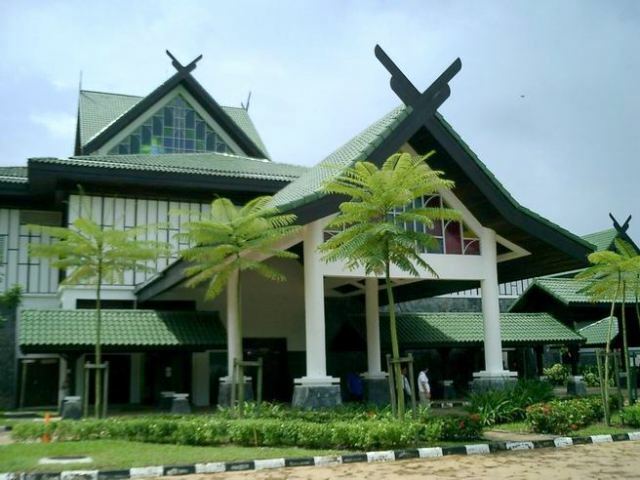 Langkawi Oriental Village is a wonderful mixture of local culture and modern architecture. 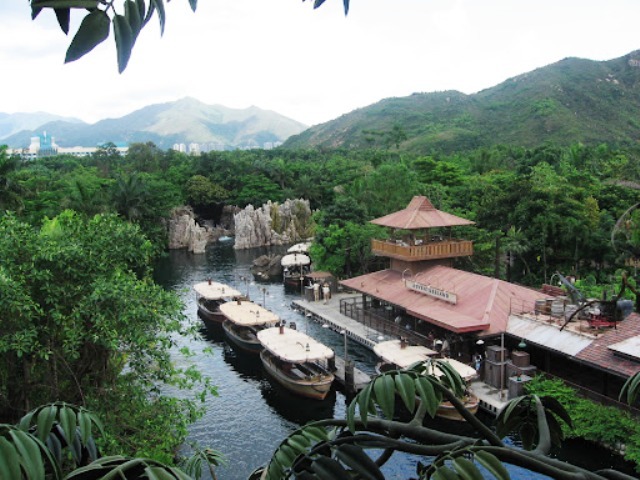 Upon hearing the name “Oriental Village”, you might think you are visiting a local traditional community or museum, but this theme park is far from that. You will be amazed to find out that Oriental Village is a contemporary village that promotes the wonders and beauty of Asian architecture. Below are just a few of the many attractions inside the Village. In tropical island-countries, rice is king. A meal is not a meal without rice, and the national economy is not as vibrant without its good production. Rice is bread for Asians, the staple food that, when absent from a meal, makes an Asian person feel he has not eaten at all. The island of Langkawi in Malaysia takes its regard for rice a step higher. 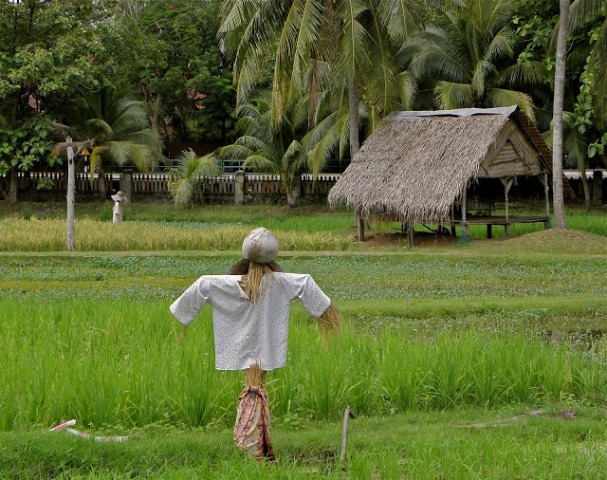 It honors this humble grain through the Laman Padi Rice Garden. The Rice Garden has a museum that educates people about rice, a farm that shows people how it is cultivated and harvested, and a restaurant to whet people’s appetite for delicious rice. Langkawi, the leading summer destination in Malaysia, got its name from one of the island’s many legends. 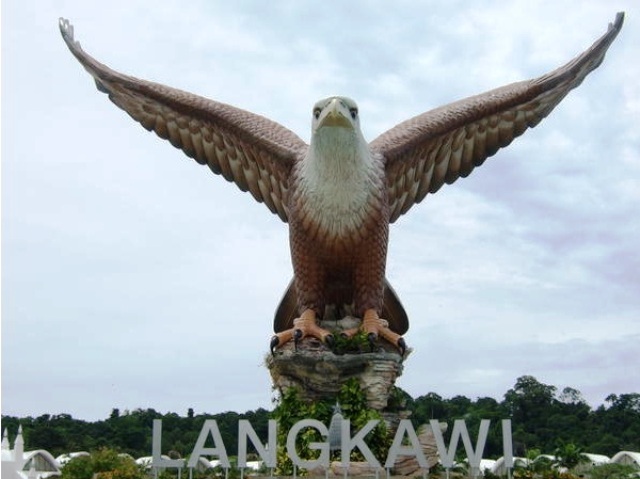 According to folk stories, ancient fishermen, the earliest settlers in Langkawi, saw a giant eagle clutching a stone as it hovered around the island. Inspired by the sight and probably considering it an omen of great significance, they decided to name the island from what they saw. “Lang” is Malay word for eagle, while “kawi” is a manganese stone. This explains the huge monument of an eagle clutching a stone at Eagle Square. Crocodile Adventureland is located on the way to Teluk Datai Bay, about 32 km to the north of Kuah. It is 20 acres wide and registered with the Convention on International Trade and Endangered Species. 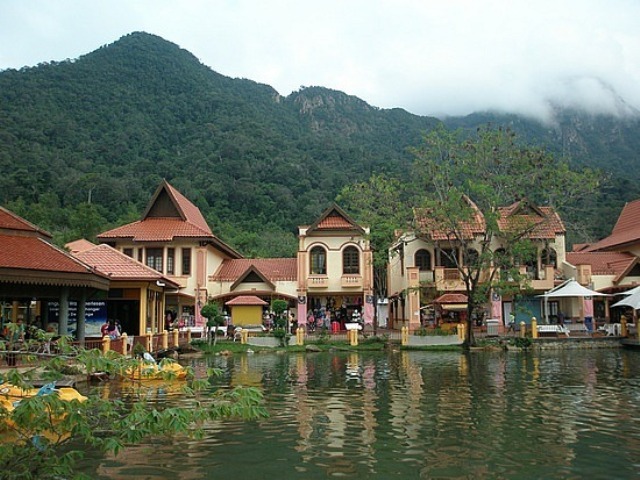 Known locally as Taman Buwaya Langkawi, Crocodile Adventureland is just one of the many attractions in the island of Langkawi, as though the island’s beaches, mountains and weather aren’t enough to attract tourists from all over the world. Malaysia owes much to its former prime minister, Dr. Mahathir Mohamad. The country reached Tiger Economy status during his leadership and is now considered one of the most progressive nations in Asia. After 22 years as Malaysia’s Prime Minister, Mahathir decided to retire from office in 2003 and leave behind a one-of-a-kind legacy, the Galeria Perdana in Langkawi, Kedah, Malaysia.